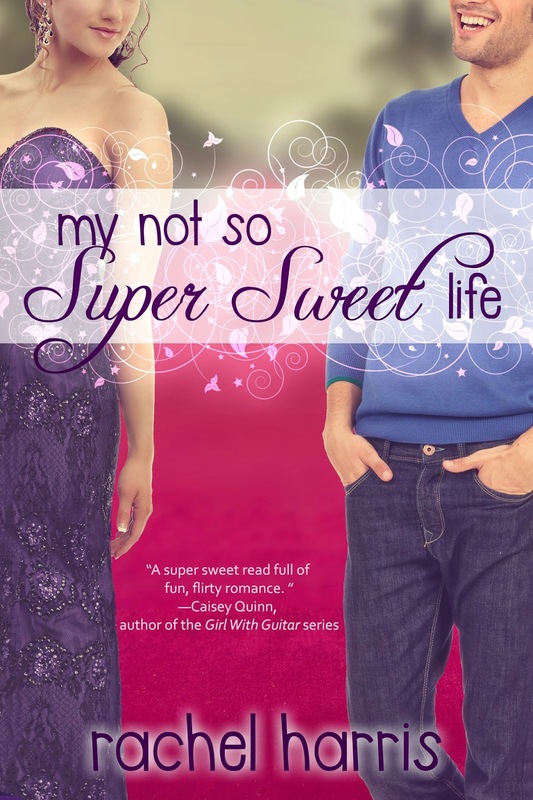 cover reveal – "My Not So Super Sweet Life"
Rachel Harris writes humorous love stories about sassy girls-next-door and the hot guys that make them swoon. 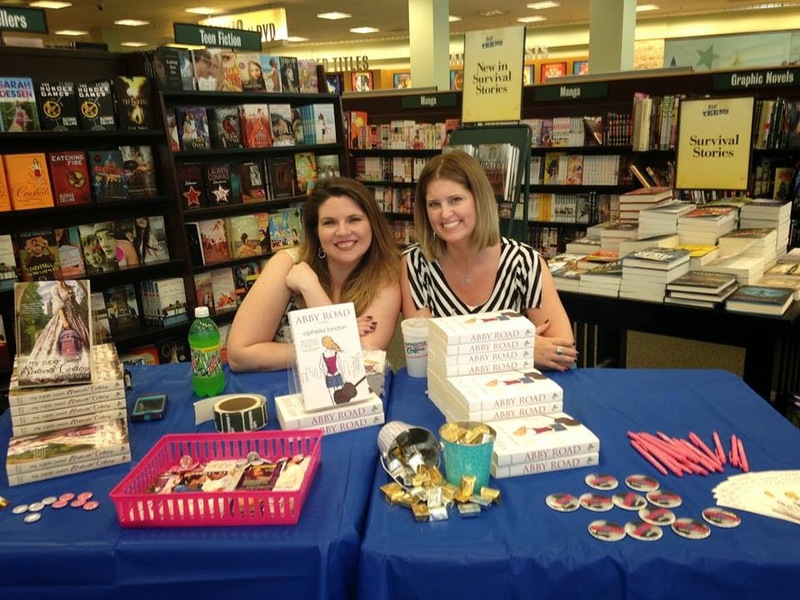 Emotion, vibrant settings, and strong families are a staple in each of her books…and kissing. Lots of kissing.